Camping Key Card special offer: 10% discount off overall stay, not to be used in conjunction with any other offer. Camping Key Card special offer: €10 off the peak rate of €38 for 1 hours Bowling (For up to 6 people). Show your Camping Key and get: Pay for one adult & get one child free admission or Buy one and Get one free. Crag Cave Ireland's Most Exciting Showcave Discovered in 1983 and thought to be over 1 million years old Crag Cave is a magical wonderland of stalagmites and stalactites. It is an all weather visitor attraction. 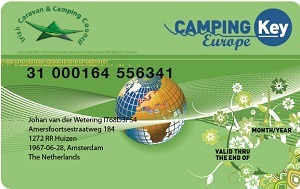 Camping Key Card Special Offer: 20% discount to the Camping Key Card Holders. This will be valid against one ticket into the property. 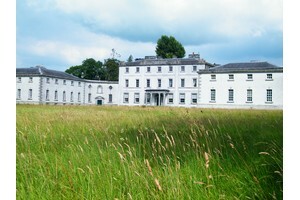 Strokestown Park is a unique visitor attraction in Strokestown, Co Roscommon. 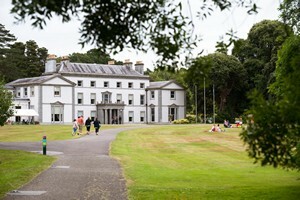 The estate consists of the Georgian Palladian mansion preserved with its original furnishing and fabrics, the walled garden and the Irish National Famine Museum. The house can be seen daily by guided tour and the museum and gardens are self-guide. Fota House, Arboretum & Gardens is a fabulous regency style great country house situated in East Cork just 7km from Cork City at Junction 3. It has been restored and conserved by the Irish Heritage Trust who are happy to share the magnificent surroundings by way of public guided tours from 22nd March to 30th September inclusive.